The Down Syndrome Association of Inland Empire will host its 2nd annual Fun Run 5K/10K on Saturday, October 26, 2013. The event will take place at the San Jacinto College, Menifee campus located at 28237 La Piedra Rd in Menifee. 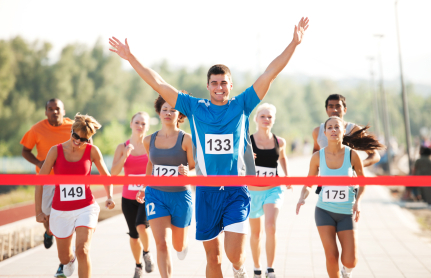 Perfect for the entire family, come out and enjoy a run through the city followed by raffles, food vendors and entertainment at the finish line. Registration begins at 6:30 a.m. 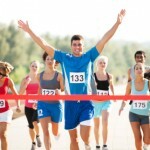 The fee to participate in the 10K is $40.00 and for the 5K is $35.00. Entry fee includes a t-shirt. For further information, please visit dsie.org. 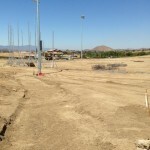 Construction of the long awaited Sports Park at Audie Murphy Ranch is in its final stages. 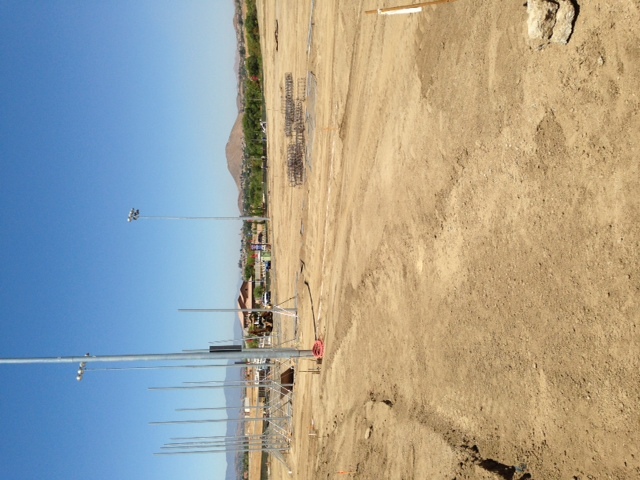 Opening in February 2014, the 11-acre park will offer residents an array of amenities to ensure activity-filled days from dusk till dawn in their own community. The park will feature a highly anticipated skate park, baseball and soccer fields, basketball courts, tennis courts, playgrounds and more! Please visit audiemurphyranch.com for additional information on the neighborhood.